Most study time is inefficient and wasted. 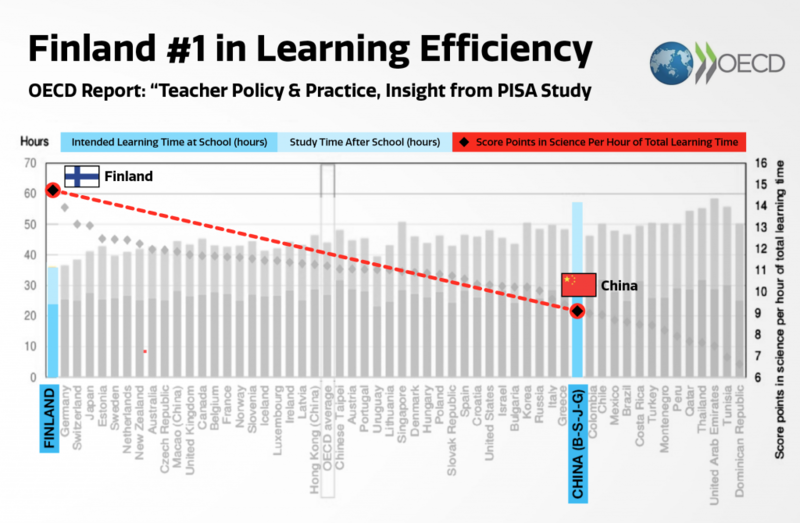 Top students must learn quickly to compete in the 21st century. Most students waste hours every day studying but not remembering. What if every line read was retained the first time? 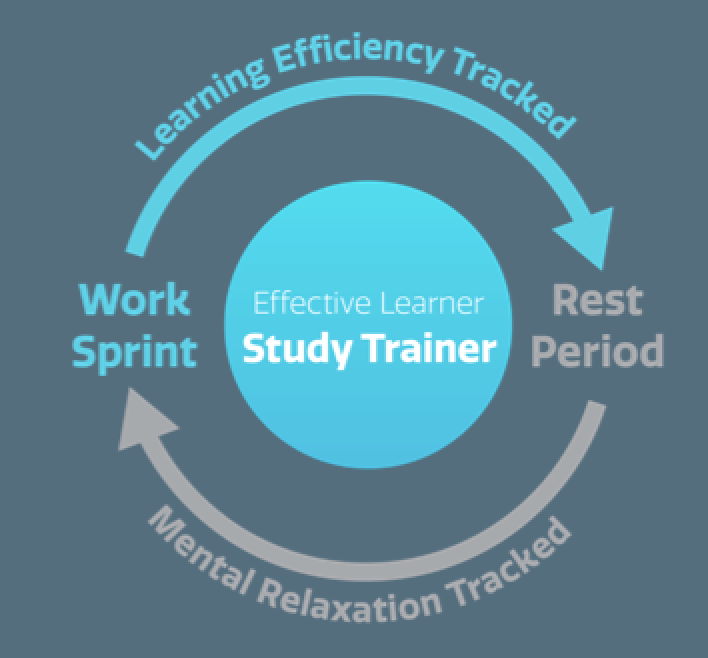 Effective Learner with Study Trainer will help you or your students learn more effectively than ever with brainwave learning assessments, realtime effectiveness feedback, and Finland inspired study training. Download now for iOS and Android. Effective Learner is powered by NeuroSky brainwave technology. Study when the app says and retain much more. Train to study for longer periods with greatly increased memory. Study with focus when learning efficiency is high. When efficiency low, rest meditatively to promote lateral thinking and creativity. See the big picture and learn more deeply. Effective Learner and Study Trainer have been created in partnership with Finnish education innovation firm, EDAFIN, to bring these methods to your students. Pedagogical solutions from EDAFIN combined with NeuroSky brainwave technology will help you study like never before. Proven learning methods from Finland activate both focused and diffuse learning to help you learn more deeply. Combines the simple yet powerful Pomodoro timing method with customized learning rhythms based on your unique brain waves. Classic Pomodoro – Too rigid for many users.Basic Pomodoro works for some, but all brains have a different optimal rythm to work and learn. Effective Learner shows you how to study best based on your unique brainwave patterns. 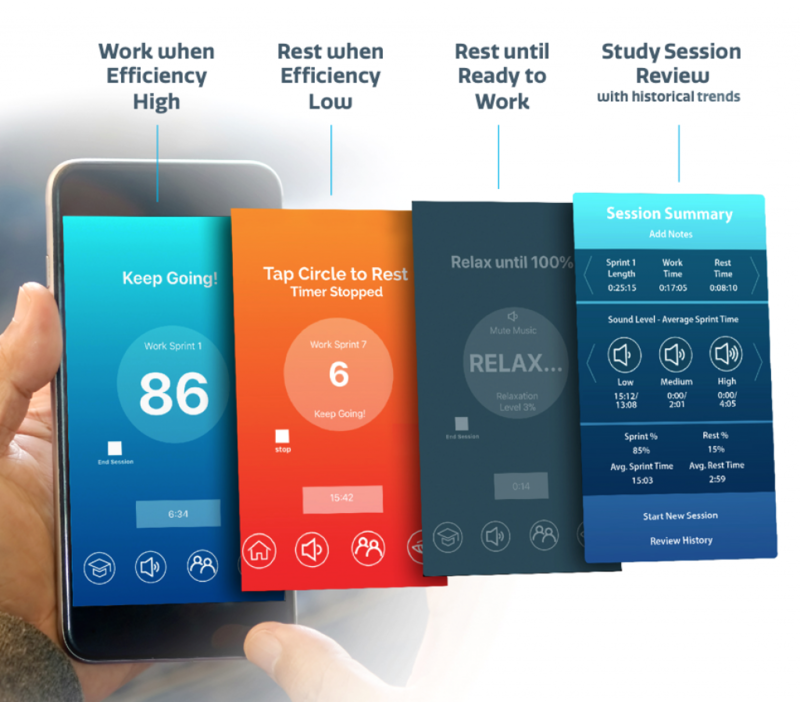 Optimal work and rest time guidance based on your moment to moment Learning Efficiency. Review effects of study behavior on your Learning Efficiency. Train yourself to work longer and learn more deeply. Contact [email protected] to ask about our Effective Learner Classroom program. Buy MindWave Mobile 2 Now!